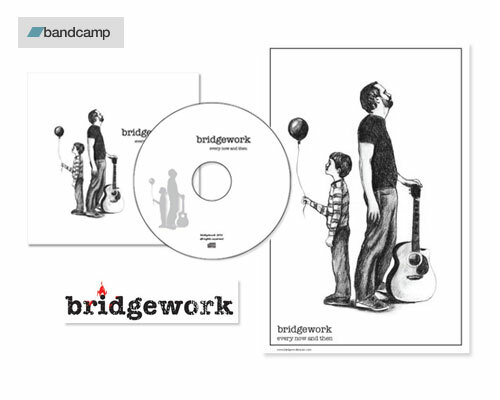 Visit the Bridgework BANDCAMP MERCH page to order CDs, Posters, Stickers, and Shirts. Limited supplies available. 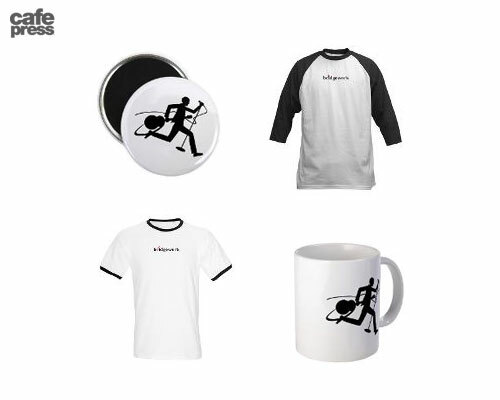 Visit the bridgework CAFEPRESS.COM page for some cool shirts, mugs, buttons, and other items, made on-demand for every oder.